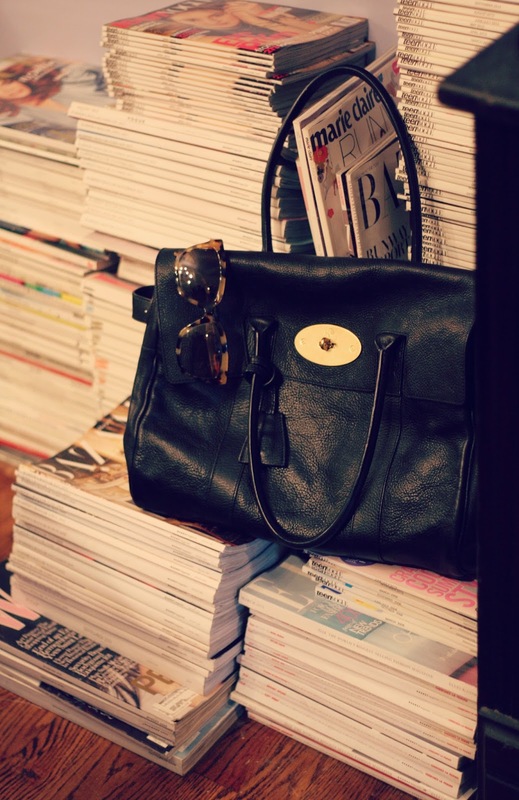 At long last, I finally possess my very own Mulberry Bayswater! 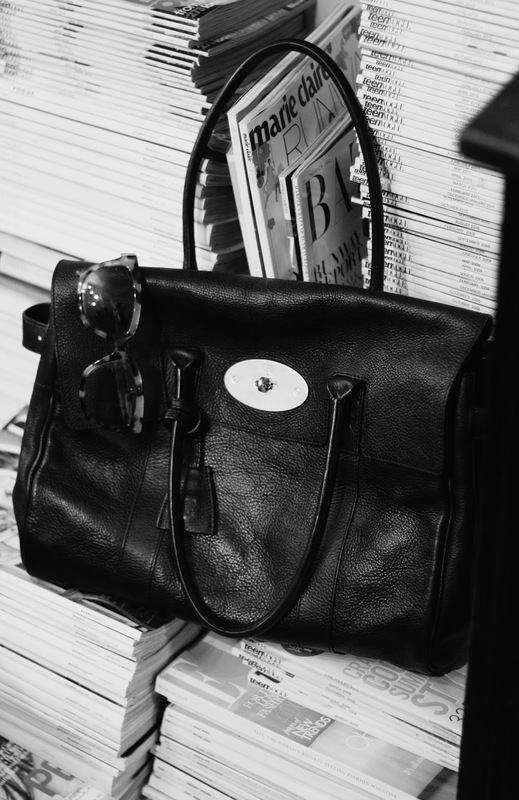 I've always viewed the Bayswater as one of those classic and iconic bags that will never go out of style and will complement any look no matter one's age. Why yes, I do plan to still be proudly toting this bag when I'm 50! 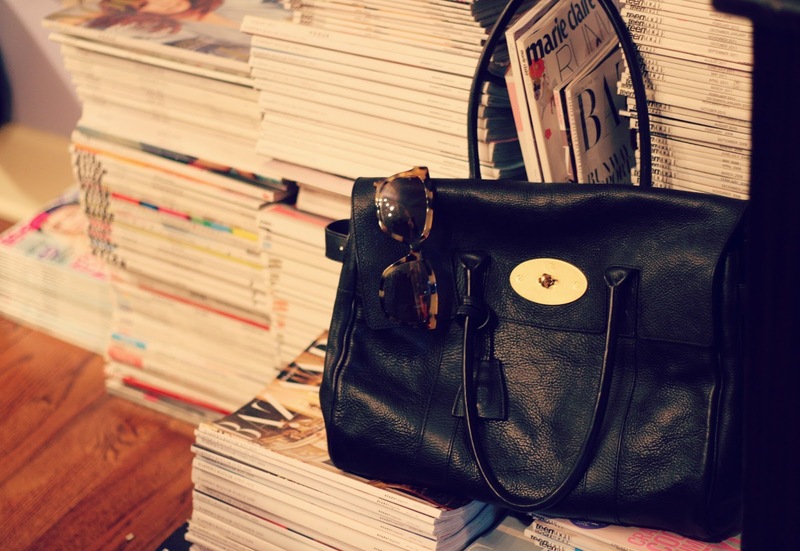 It's totally an investment piece, but after carrying around my Alexa for the past two years and not tiring of it for a second, I knew that I couldn't go wrong with another Mulberry. I already know that this is one of those bags that will only get more beautiful with age, thus making me fall more and more in love with it.